Sweet raindrops to hang from your ears – these stylish earrings will go anywhere! Like these? 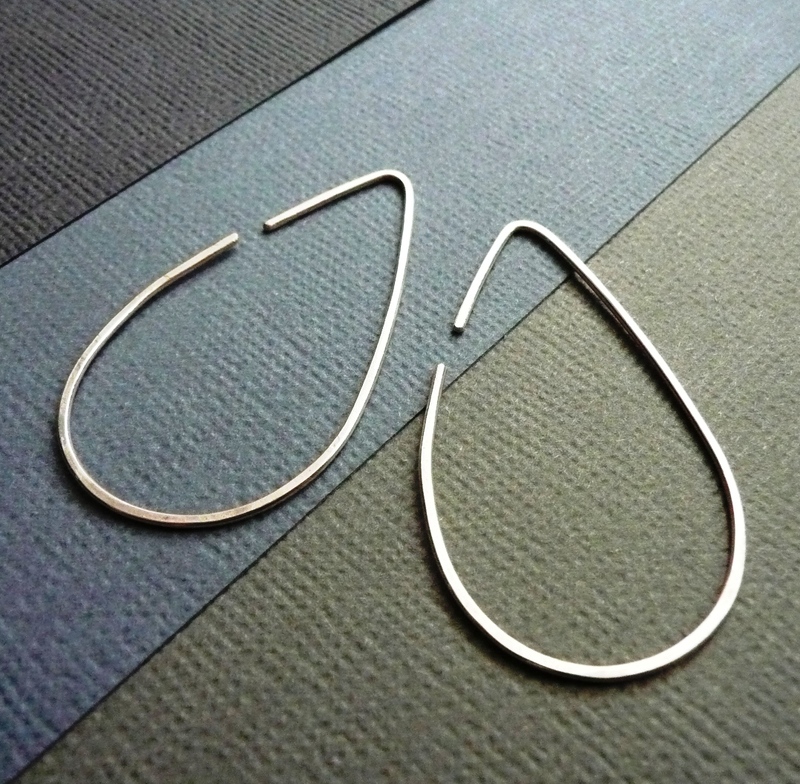 Why not check out their mate – the ‘Cloud’ Earrings! These have been hand forged by me, hang approximately 2 inches long, and are made from 1mm wire. 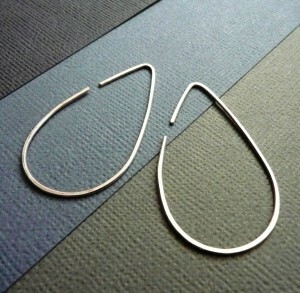 The Raindrops are made from 100% reclaimed/recycled sterling silver – so eco-friendly, too!